Join us for a new screening from The Document! Drawing from over a decade of footage, "Minding the Gap" is a lyrical documentary about three friends who grow up skateboarding. But they slowly reveal to each other - and to us - that they also share a darker legacy. It's filmmaking that's as smooth as urethane wheels on fresh pavement, and a story as painful as a hard fall on a gravelly road. 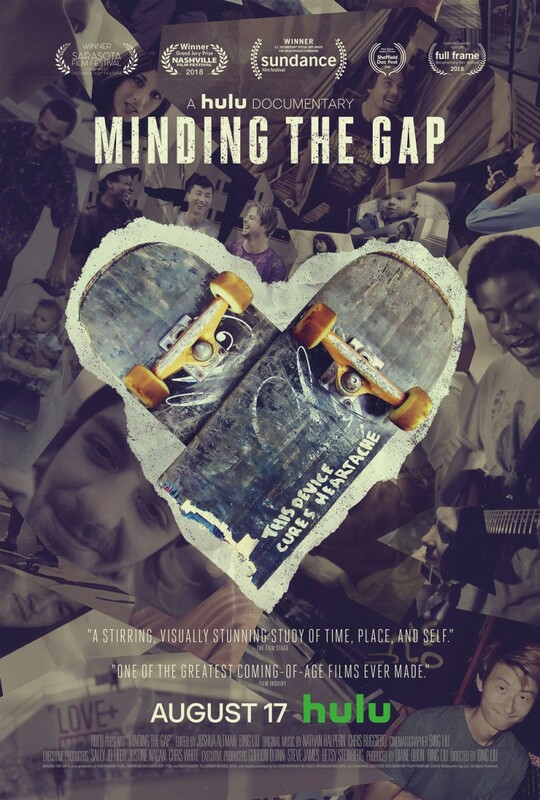 The Document will screen "Minding the Gap" for KCRW members on Wednesday, August 15th in Beverly Hills. *We slightly overbook our screenings for The Document so please come early to ensure you get a seat.